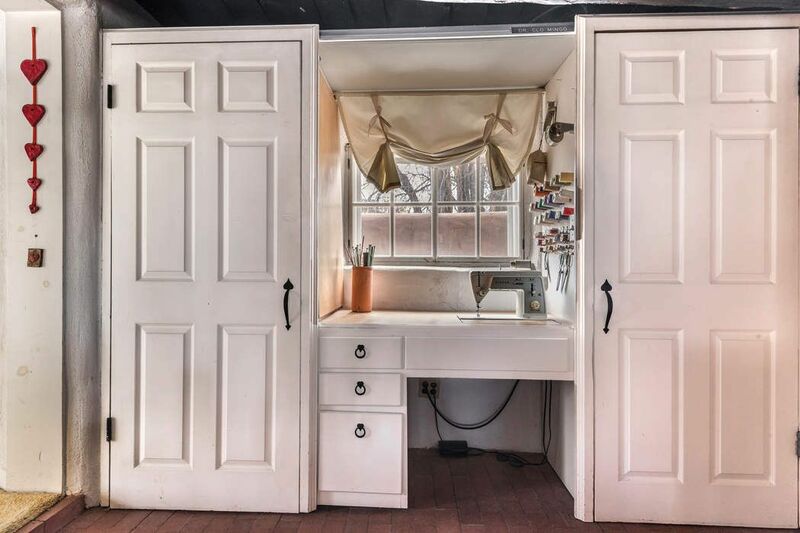 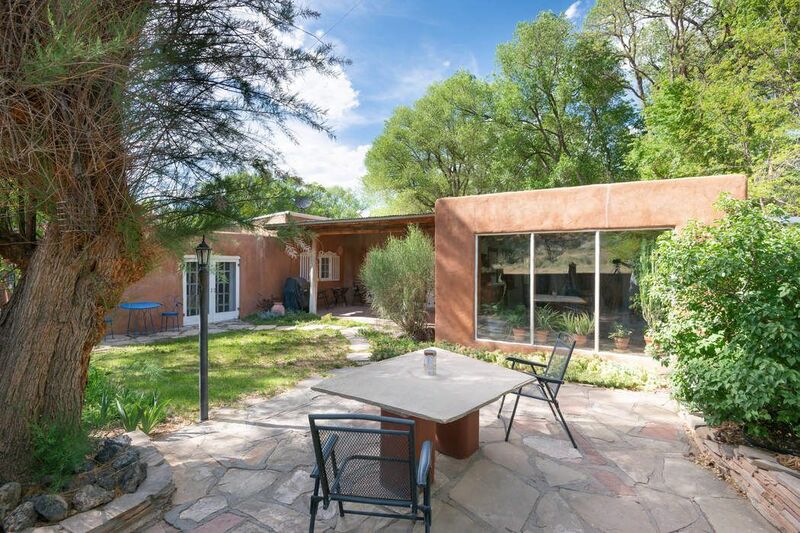 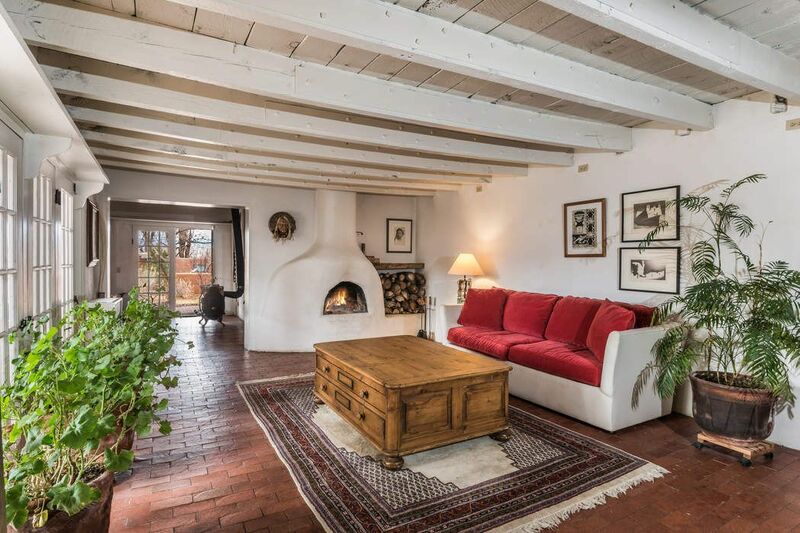 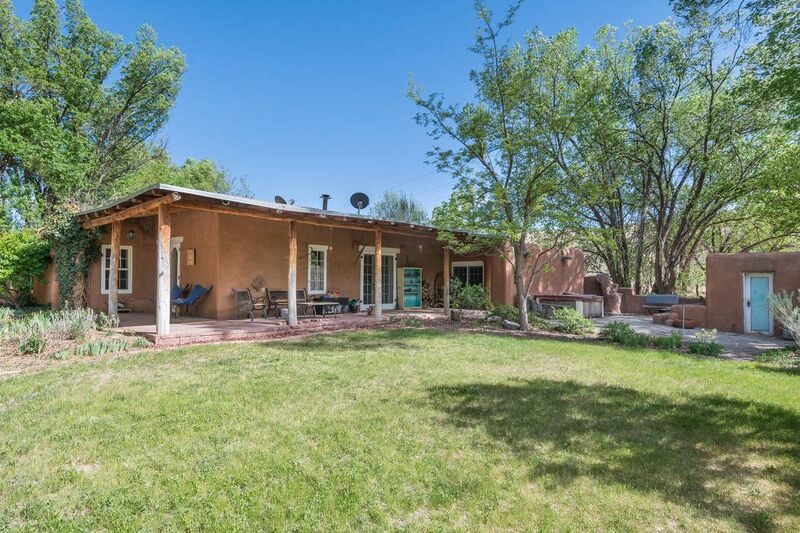 20 County Road 84b, Santa Fe, NM 87506 | Sotheby's International Realty, Inc.
$429,000 3 Bedrooms3 Full Baths4,000 sq. 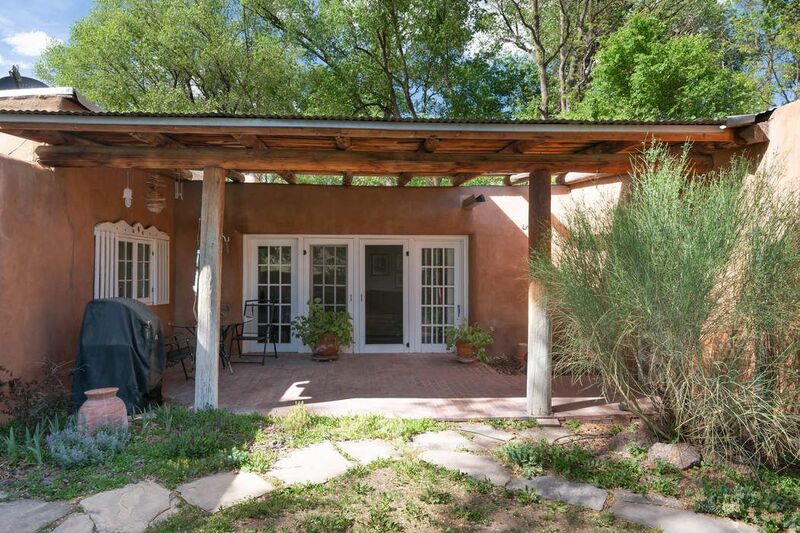 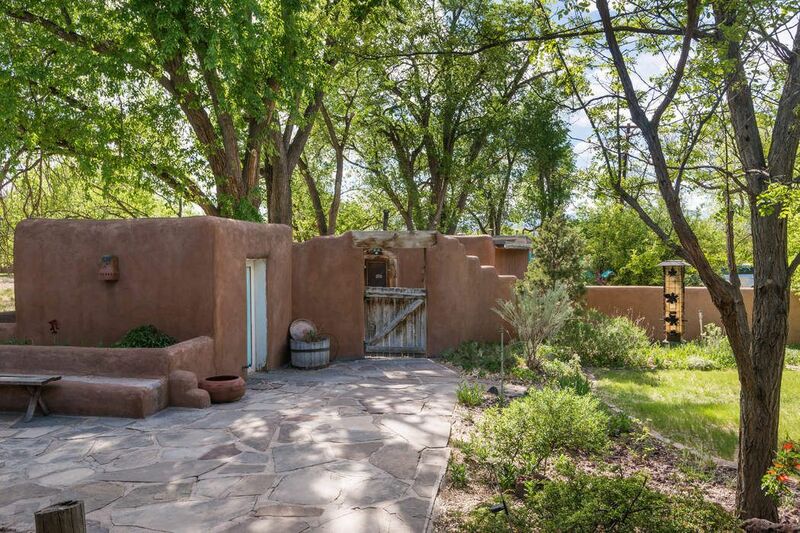 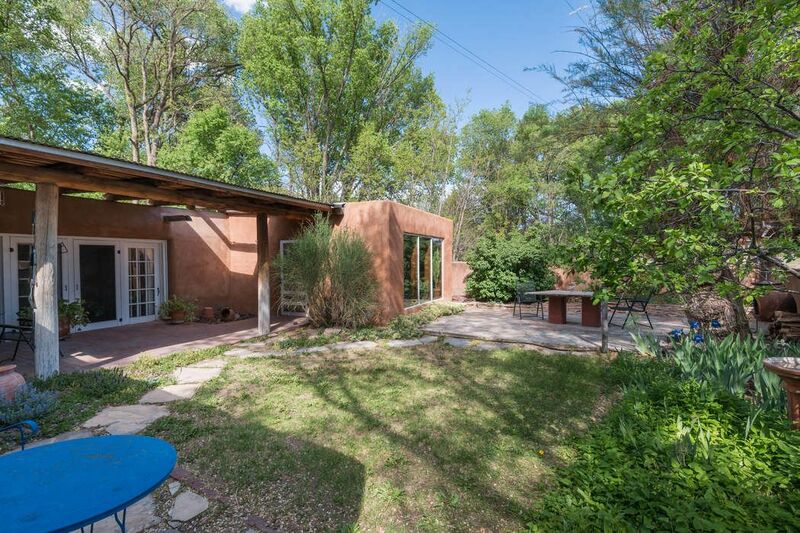 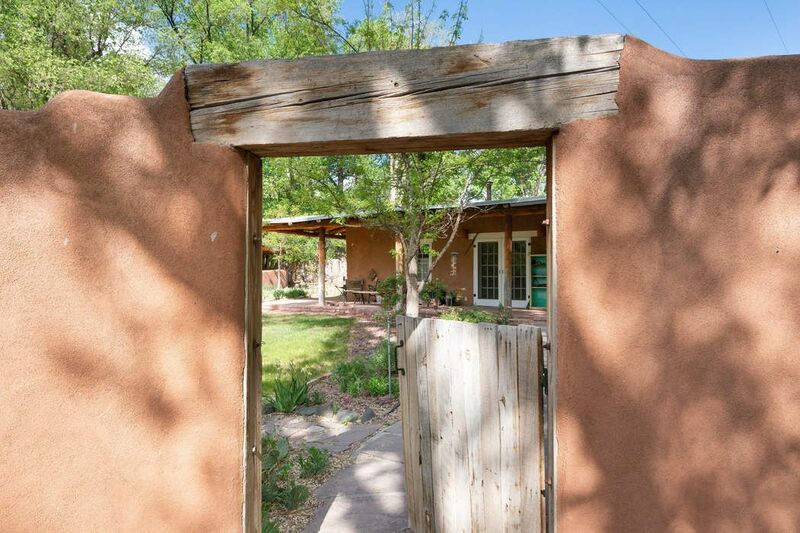 ft.
A gorgeous private adobe compound surrounded by a canopy of mature trees. 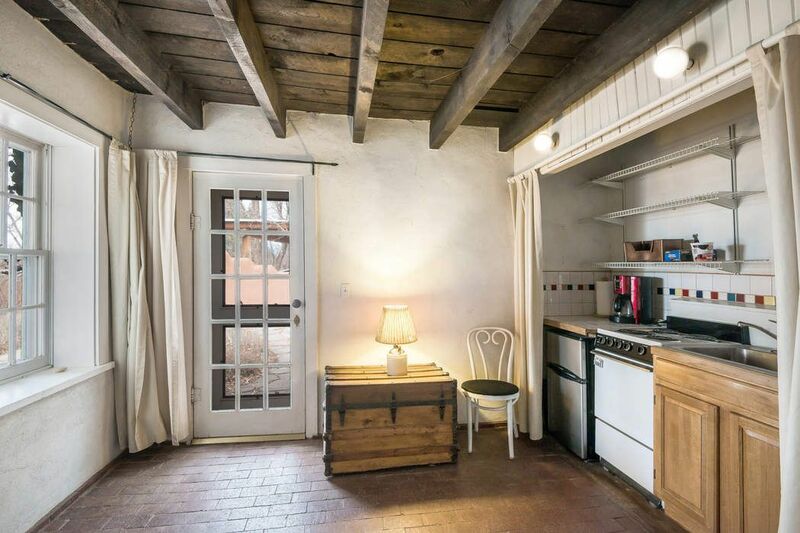 Two bed, 2 bath main house and a 1 bed 1 bath guest house with attached studio. 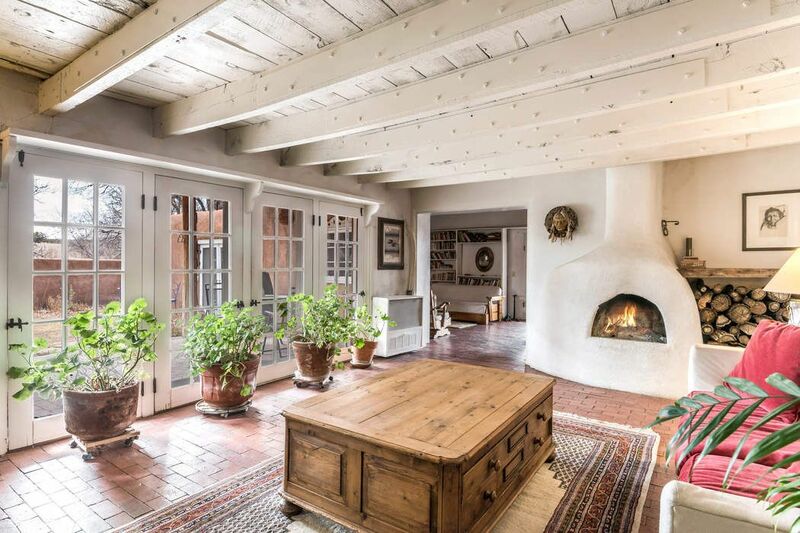 The great room opens to a terrace and a unique fireplace highlights the room. 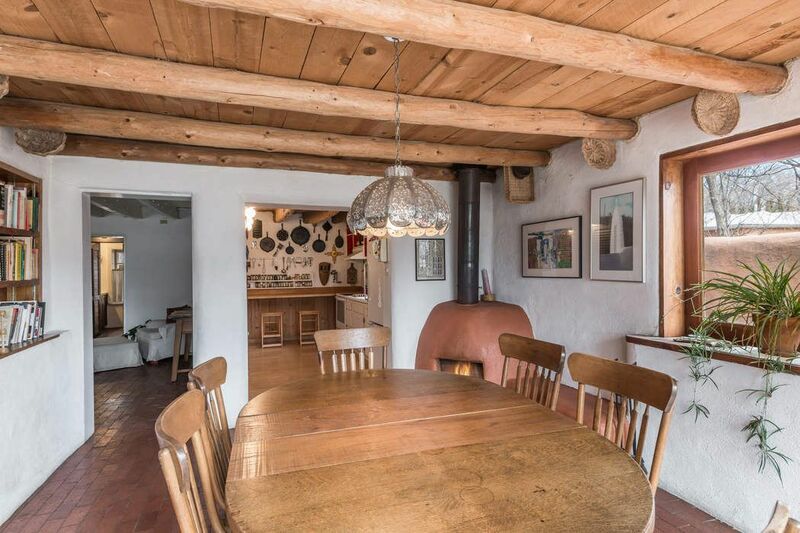 The kitchen and dining room also have a fireplace and are as cozy as can be. 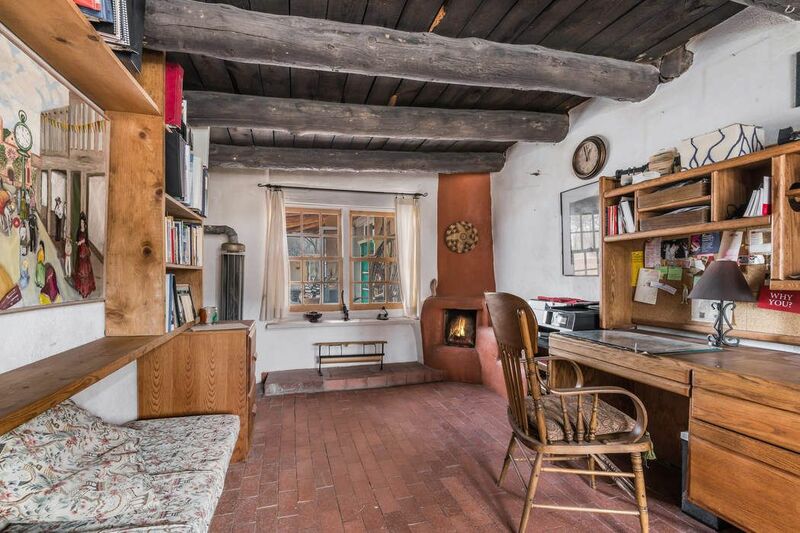 The master has its own wing with a sitting room/office with yet another fireplace. 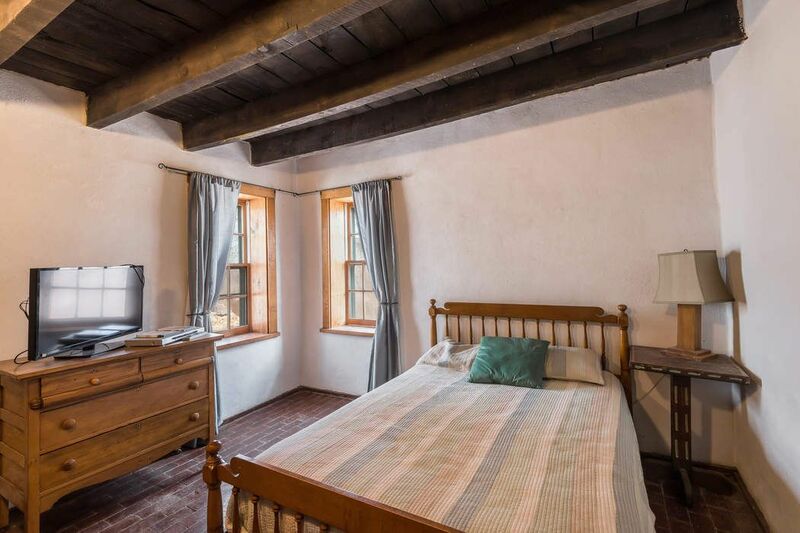 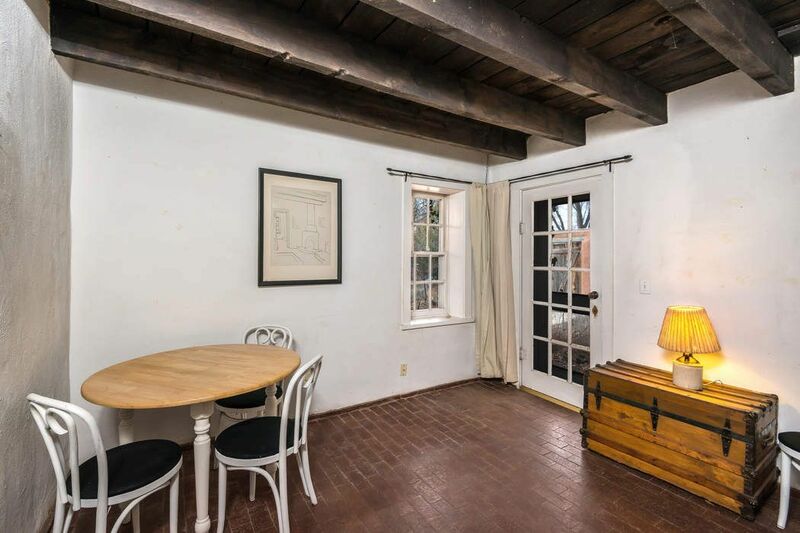 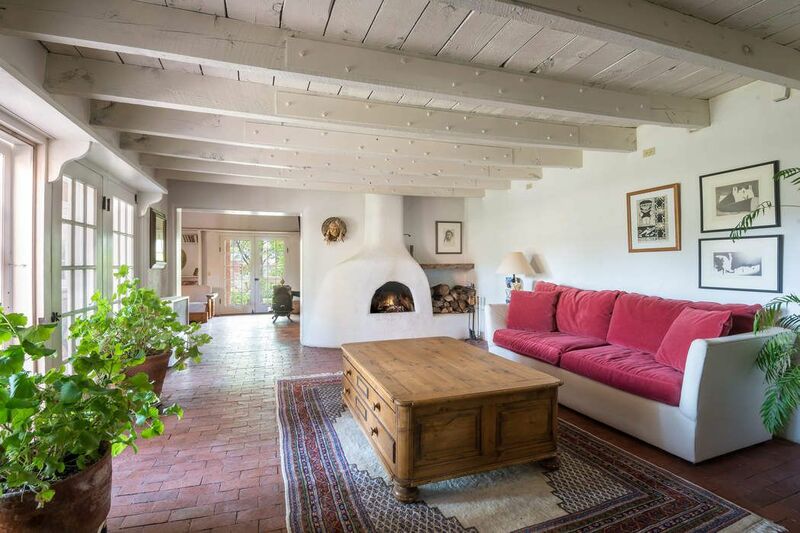 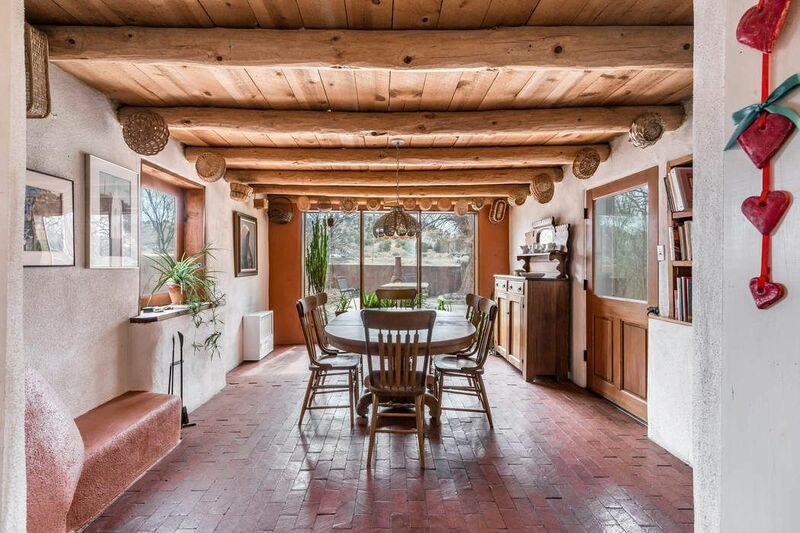 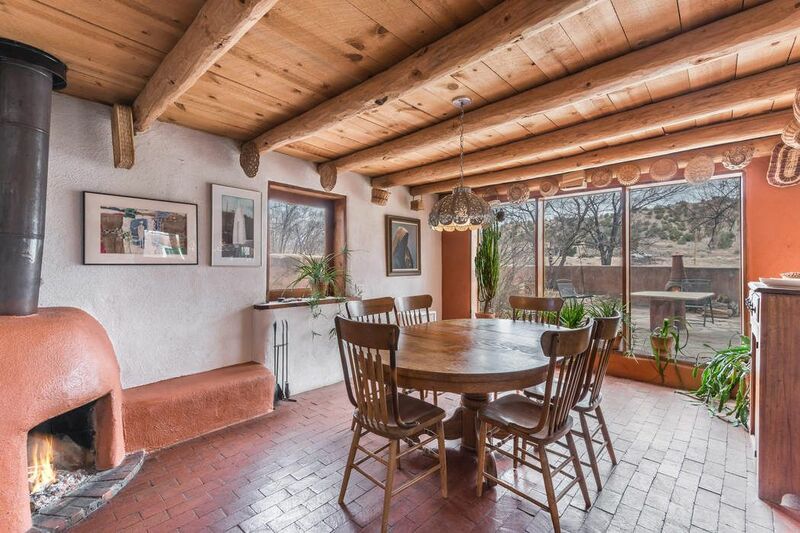 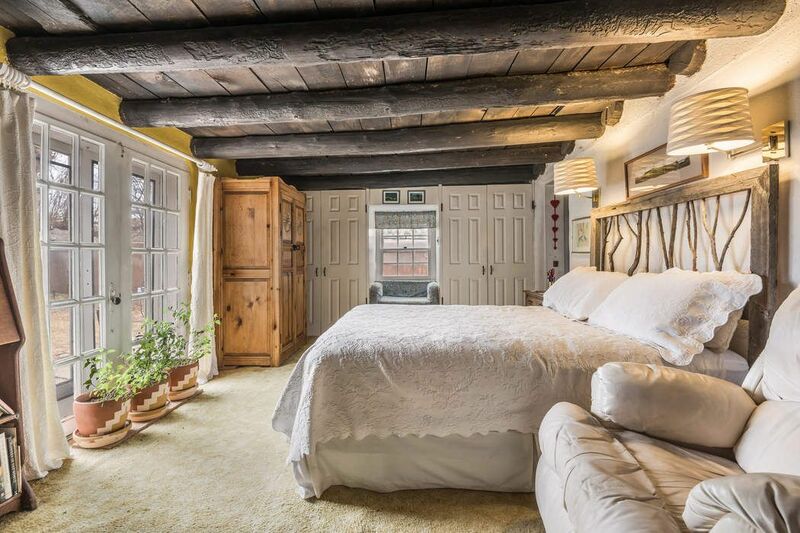 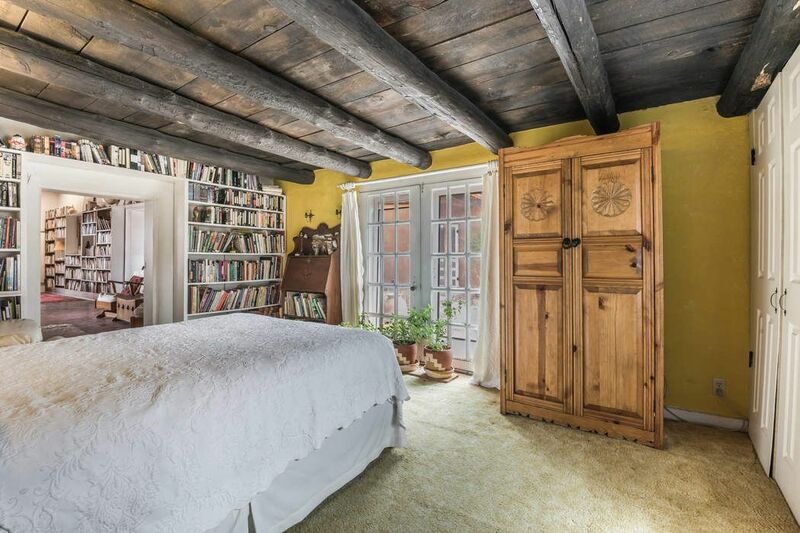 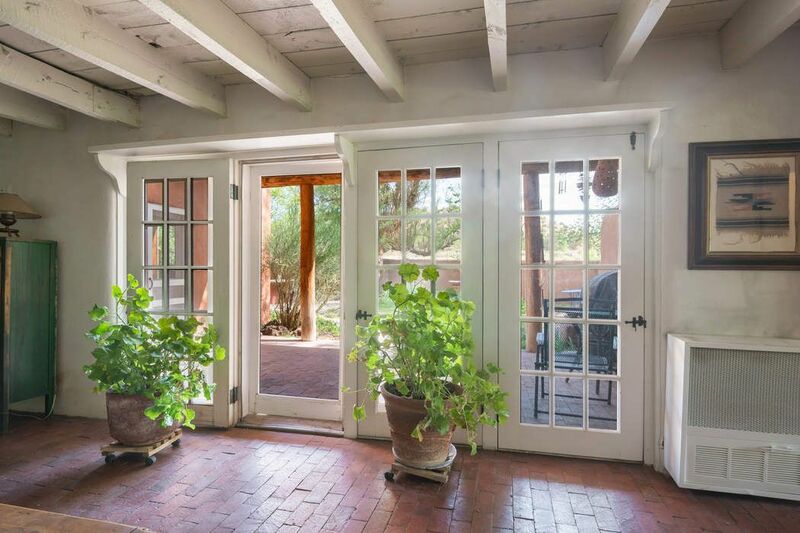 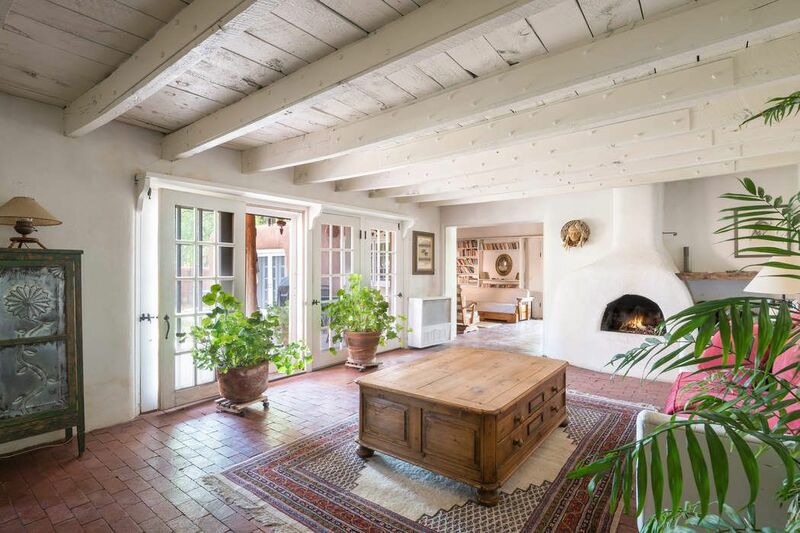 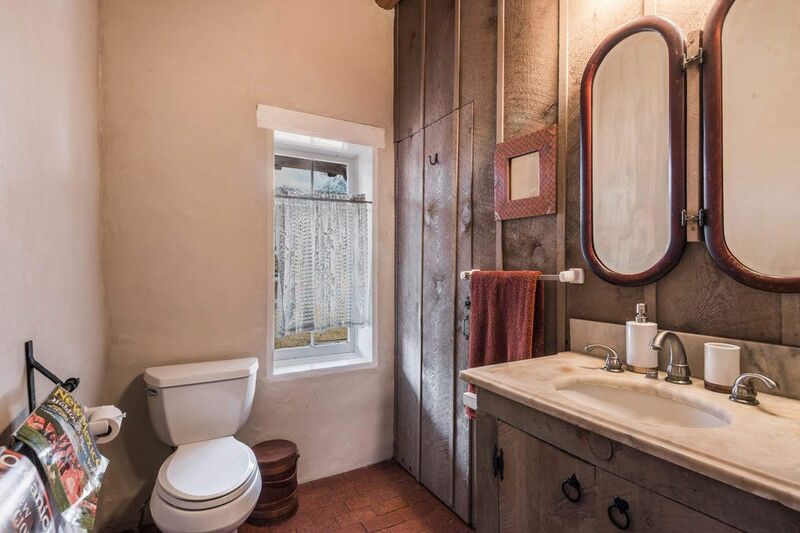 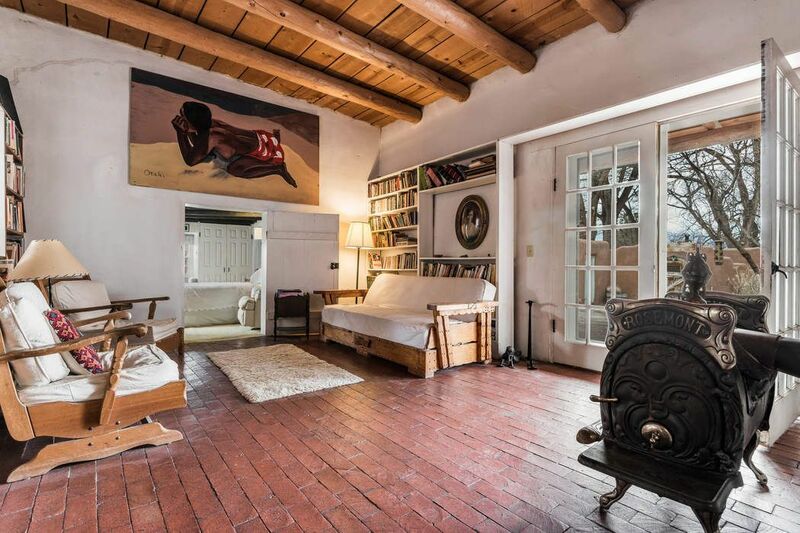 The home is adobe with brick floors. 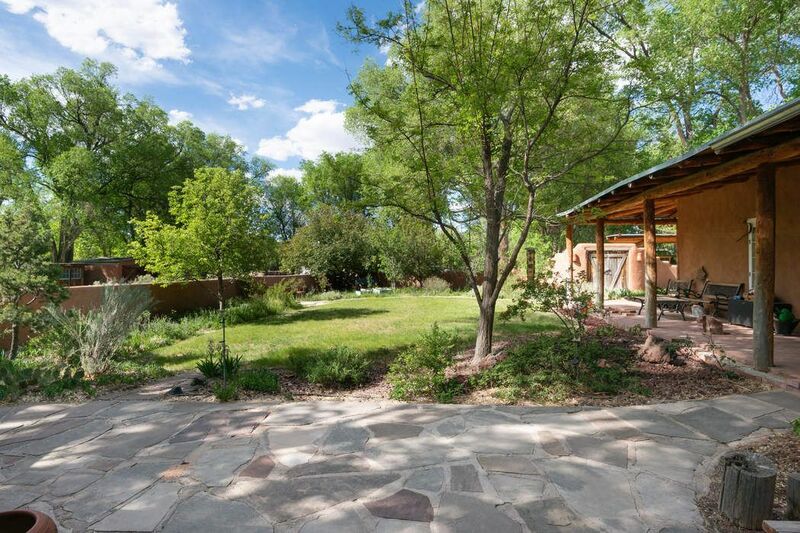 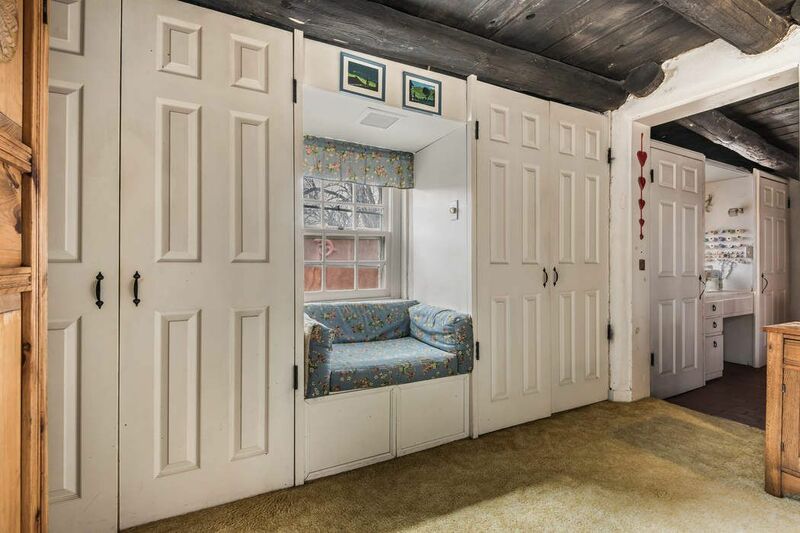 The property has a private well with an allotment of 3 acre feet per annum. 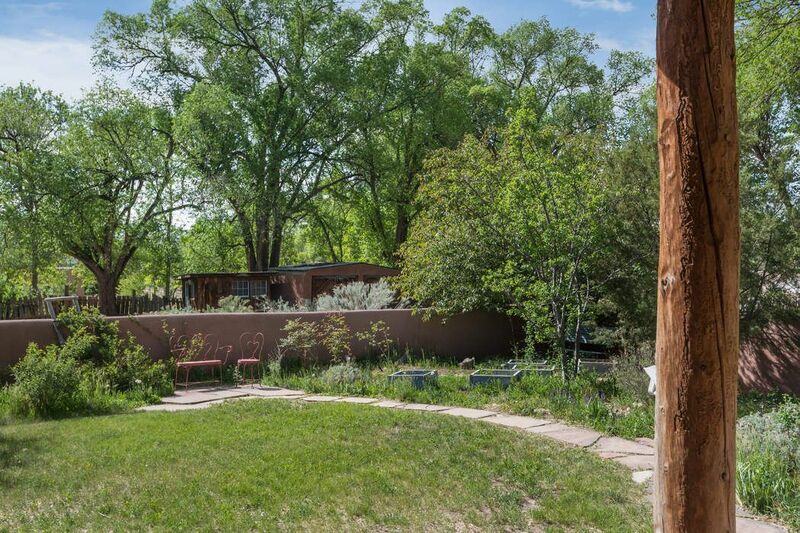 The grounds have a small orchard, and multiple gardens overlooked by a traditional portal. 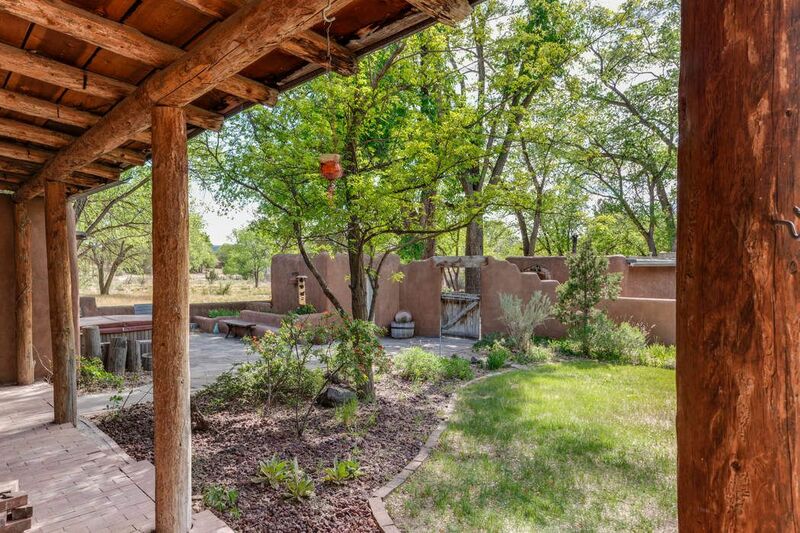 Several other intimate outdoor area exist. 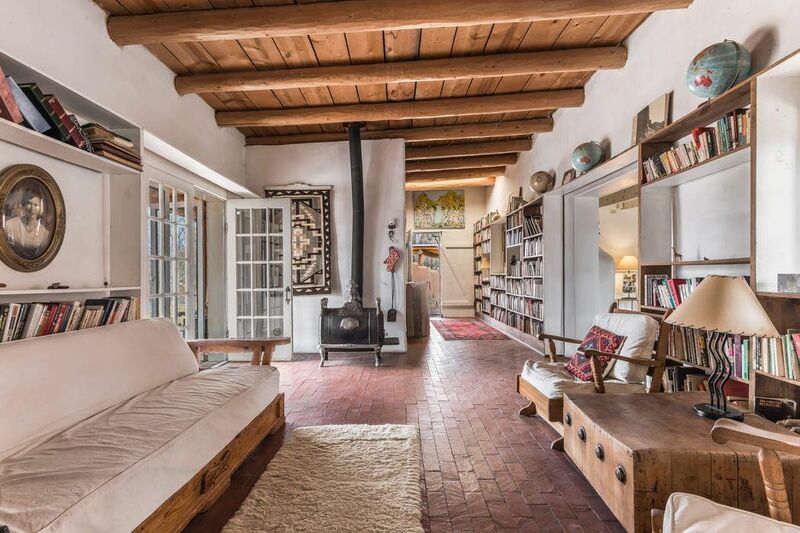 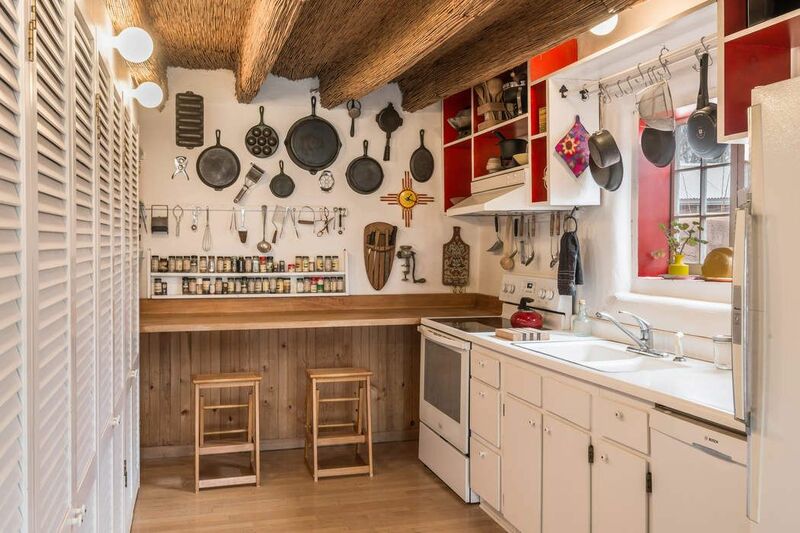 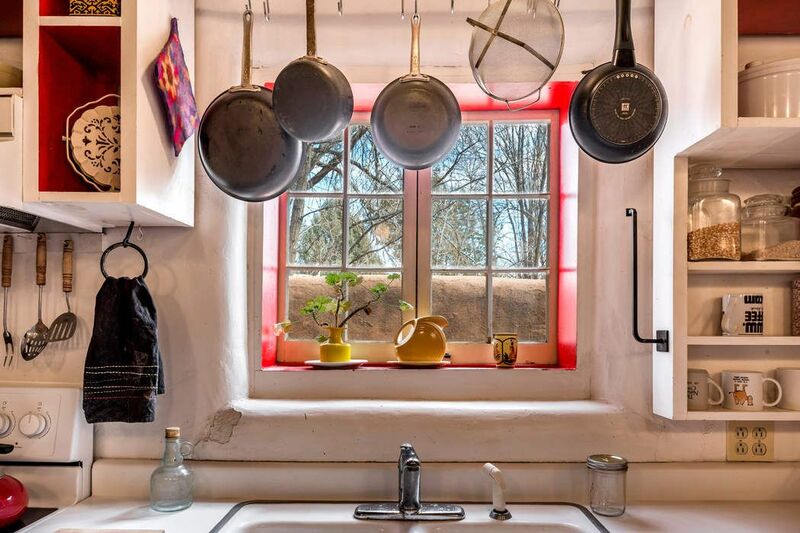 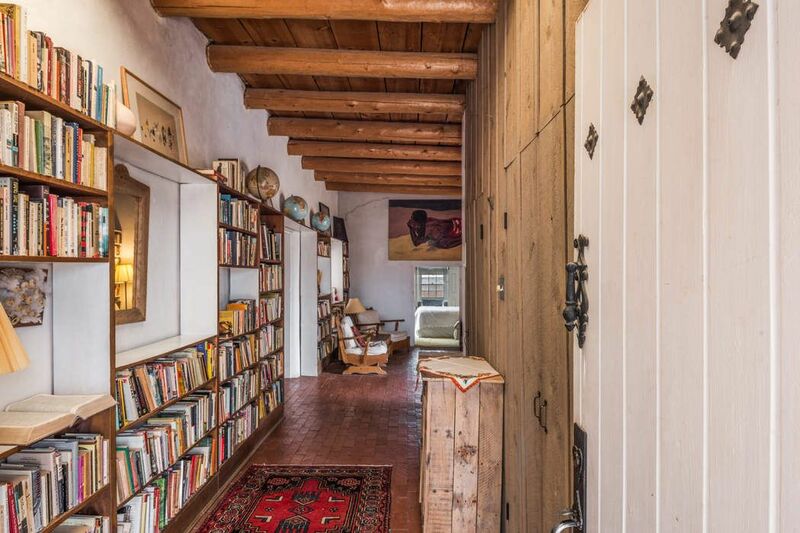 This compound is a wonderfully traditional New Mexico estate. 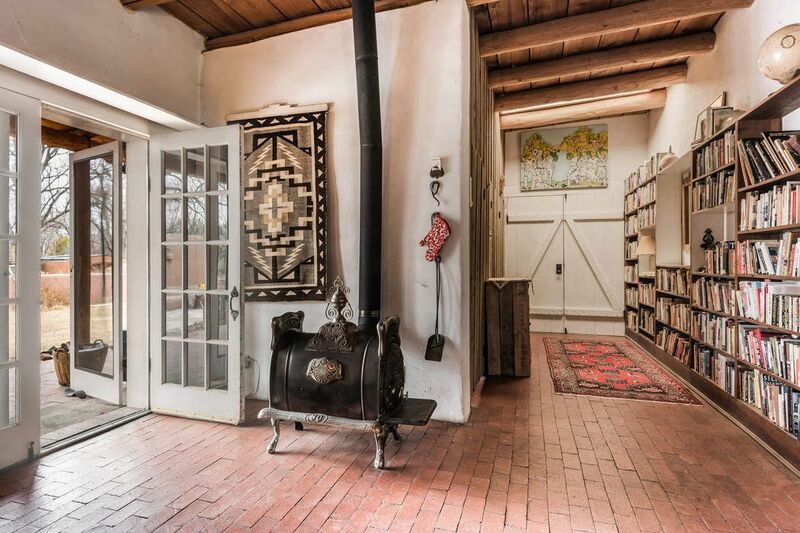 THE REAL THING.